Welcome to Wildberry Floral Design! I’m glad your here. My name is Brenda and I have been in the floral biz for over 20 years. 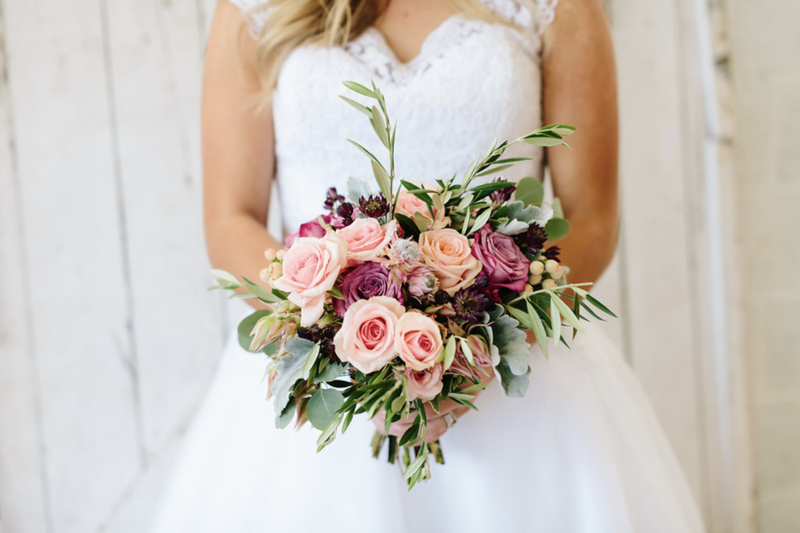 I am obsessed with flowers and would love to be a part of your best day ever! 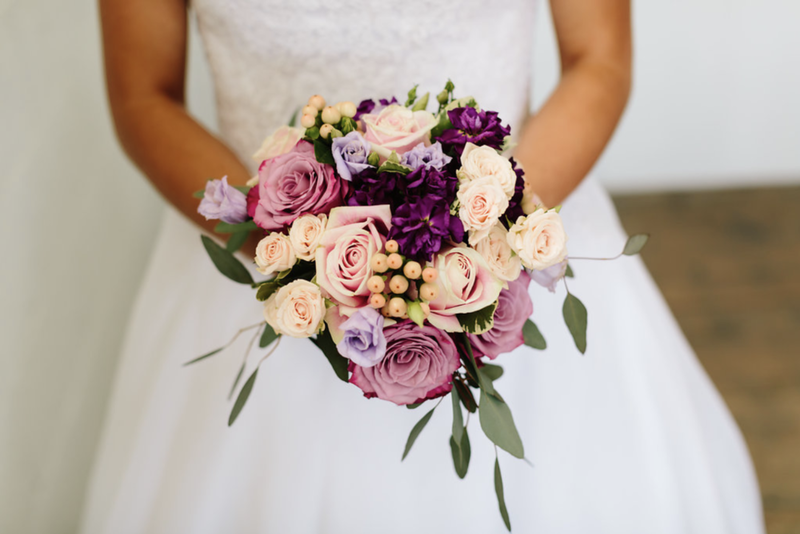 My clients are busy professionals that want streamlined service, quality flowers and their personal style incorporated into their wedding. They want to share their love with family and friends by providing a beautiful, fun and stress free experience without breaking the bank. I have created wedding packages suitable for elopements or intimate weddings. These packages are for weddings with guest counts that can range from 10 to 100+. Package prices start at $300. Packages can be customized for color and quantity. Simply fill out my contact form and I will contact you within one business day. Featuring soft hues of lavender ,blush, pinks and deep purple for a bold pop of color, this collection is would perfectly compliment any pastel palette. Creamy whites, soft lavenders and touches of blue make this collection classy and elegant. Added touches of silver would make your special day sparkle. Cool shades of greens and soft whites, textures of ferns, hydrangeas and roses give this collection a natural feel, mixing well with colors such as black, cool gray, navy and teal. Timeless and romantic, this collection comprised of feathery hydrangeas, blush roses and ranunclus create an elegant, soft, and classic look. Rich, elegant colors such as blush, peaches, eggplant and lavender create a stunning color palette that pairs well with darker colors like steel blue, lapis, graphite or wine. Renting your flowers is an economical and environmental friendly option for your wedding décor.